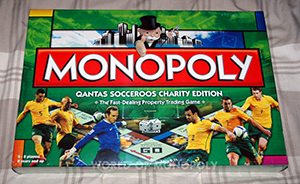 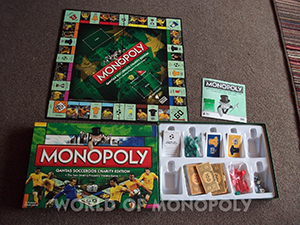 Lace up your boots and take to the pitch with the heroes of Australian soccer in this special collectors edition of Monopoly. It’s your chance to pull on the green and gold and take to the field in this classic game of wheeling and dealing. 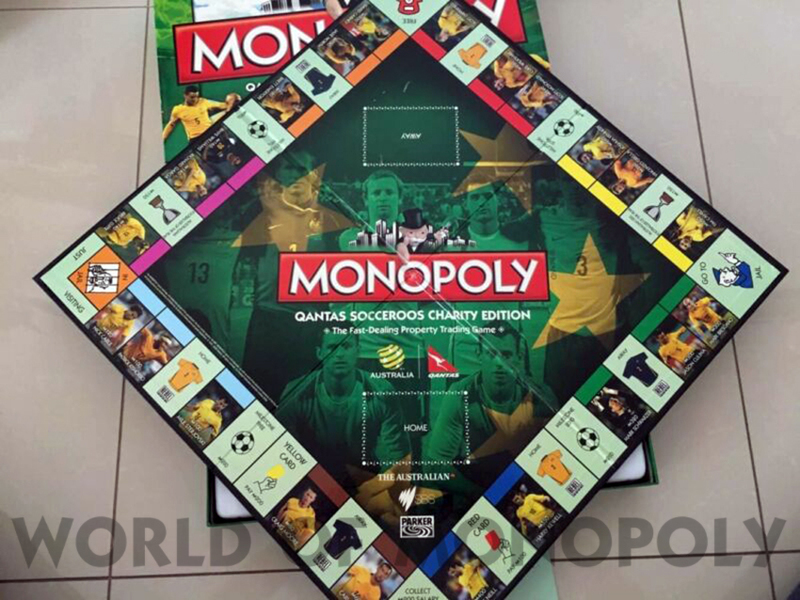 This is a ‘must have’ for any die hard Socceroos fan so don’t miss this chance to be on the "board" amid the stars of the Socceroos. 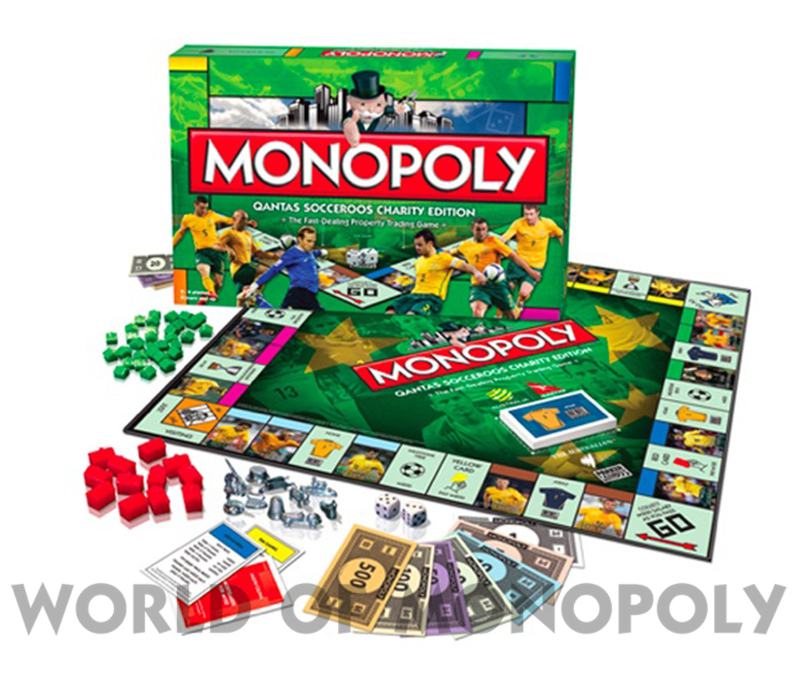 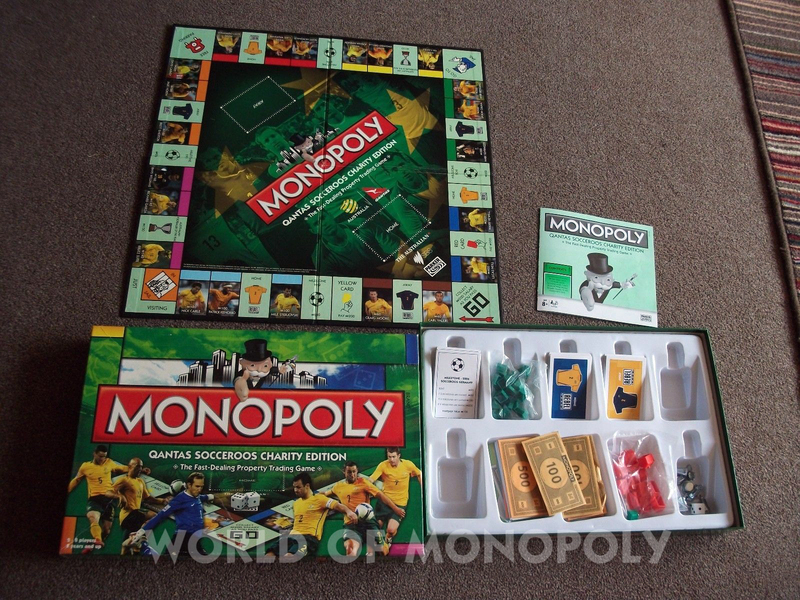 It’s an Official Monopoly Licensed Product and is a limited collector’s edition. 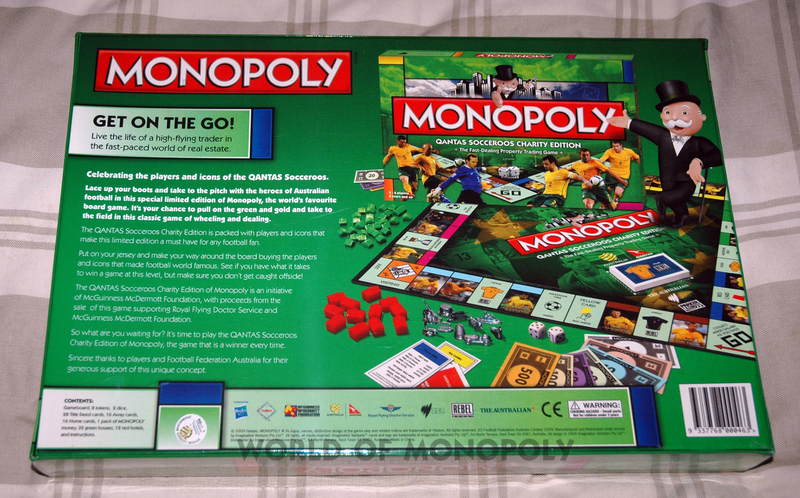 Only 5000 editions of these games made. 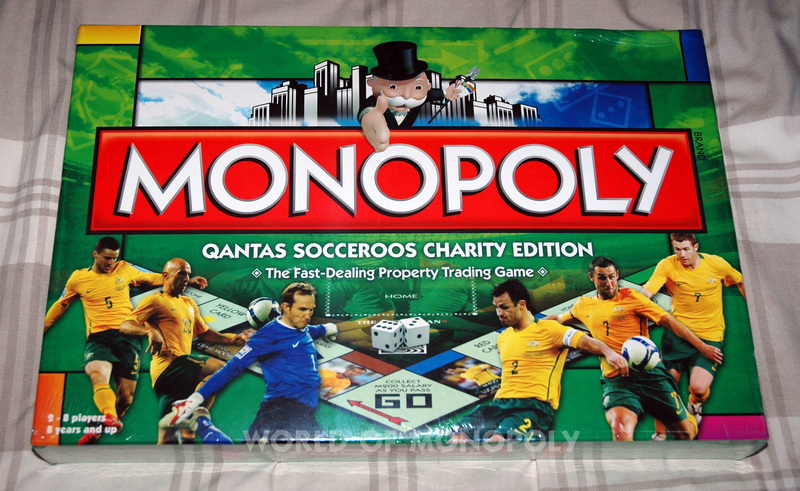 A portion of the proceeds went to the McGuiness McDermott Foundation of South Australia, a well respected charity. 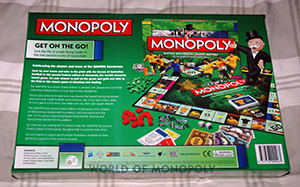 © Imagination Ventures Pty Ltd.